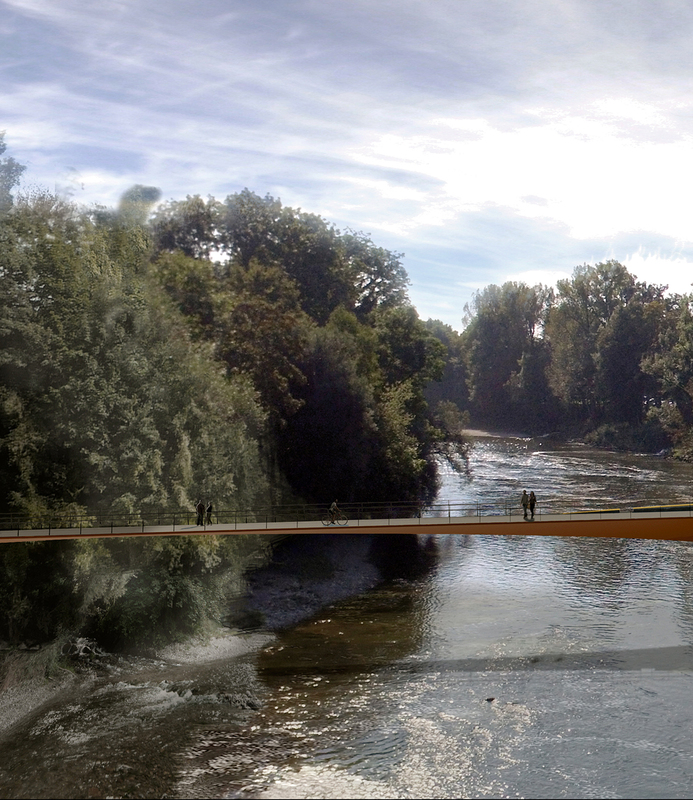 The contracts for the design of the new bridge in Landsberg am Lech by Munich are signed. 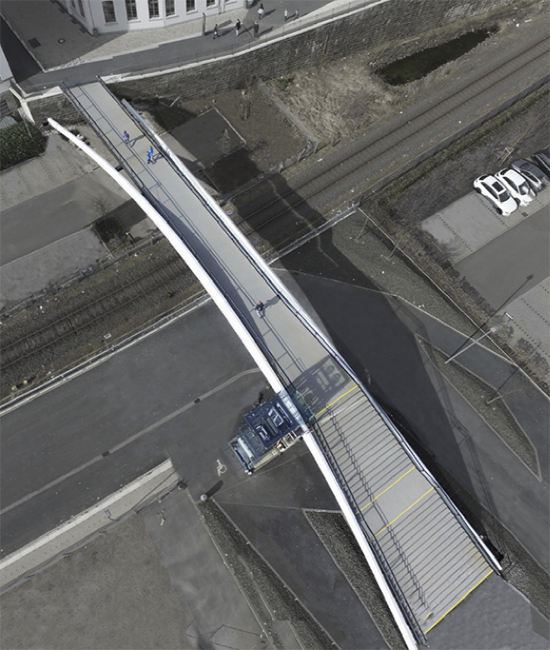 DKFS together with the engineering expert Mayr I Ludescher I Partner (Partner: Hubert Busler) from Munich will work towards finishing concept design for the 150m structure by the end of the year. Once finished it will be one of Europe’s largest weathered steel structures.